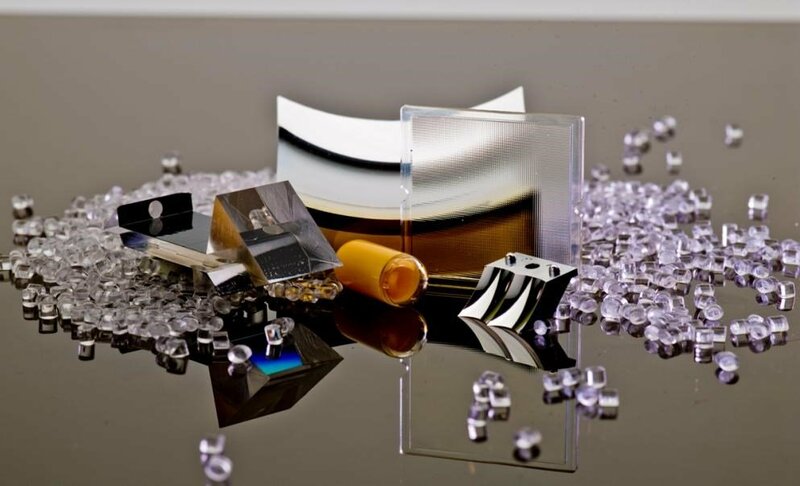 We manufacture the most challenging polymer optic components, modules, and assemblies for leading defense, medical, and commercial applications with advanced technology and an experienced team. Each design is different and custom made. When you click "Send Request", we will send the contact details you supply to Diverse Optics Inc. so they may respond to your inquiry directly.